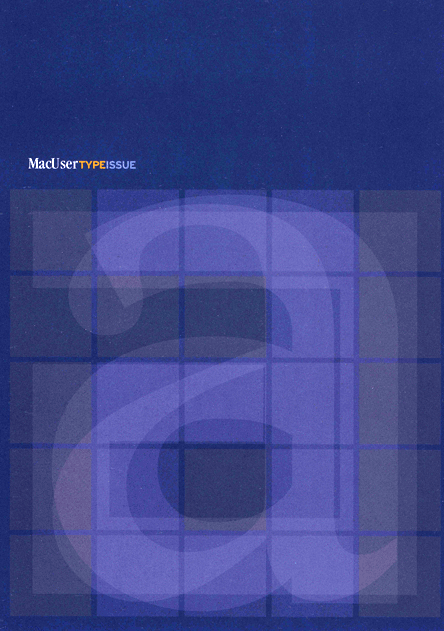 MacUser typography issue designed by Research Studios 2001. From Graphic Design for the 21st Century by Charlotte & Peter Fiell. This entry was posted in Flickr Graphic Design Images and tagged Just, look. by admin. Bookmark the permalink.